Say goodbye to coconut oil and say hello to energy that's 6x stronger. 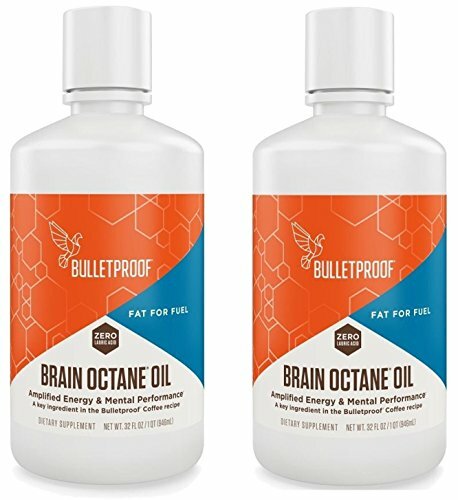 Bulletproof XCT Oil can provide: Make meals more Bulletproof - Flavorless and easy to add into diet. Mix into any smoothie, soup, sushi (my favorite! ), or most recipes. Fast Energy - Brain Octane Oil is easily converted to ketones supporting energy needs of the body and brain.